Near the outback desert in South Australia is the Riverland Dingo Observatory Telescope Farm. In partnership with Don Goldman, we shared time at this wonderful remote imaging observatory under very dark skies. This observatory was decommissioned in 2010 after almost four years of use. 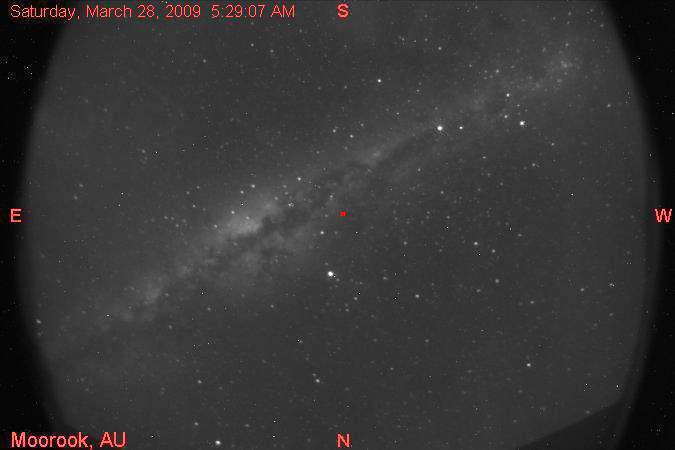 We were using a 14.5" RC Optical Systems Telescope with a Corrected Cass Optical system. 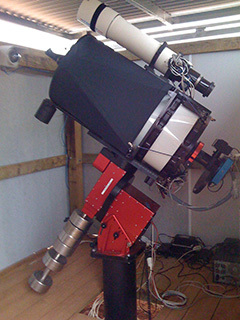 We also have an Astrophysics AP130 for wide field work. We are using two Apogee Alta 16803 cameras loaded with Astrodon 50mm filter sets. All of this is driven by a Paramount ME robotic mount.